Join us for casual and fun conversations, en francais! Any and all levels are welcome to participate as much or as little as you want! 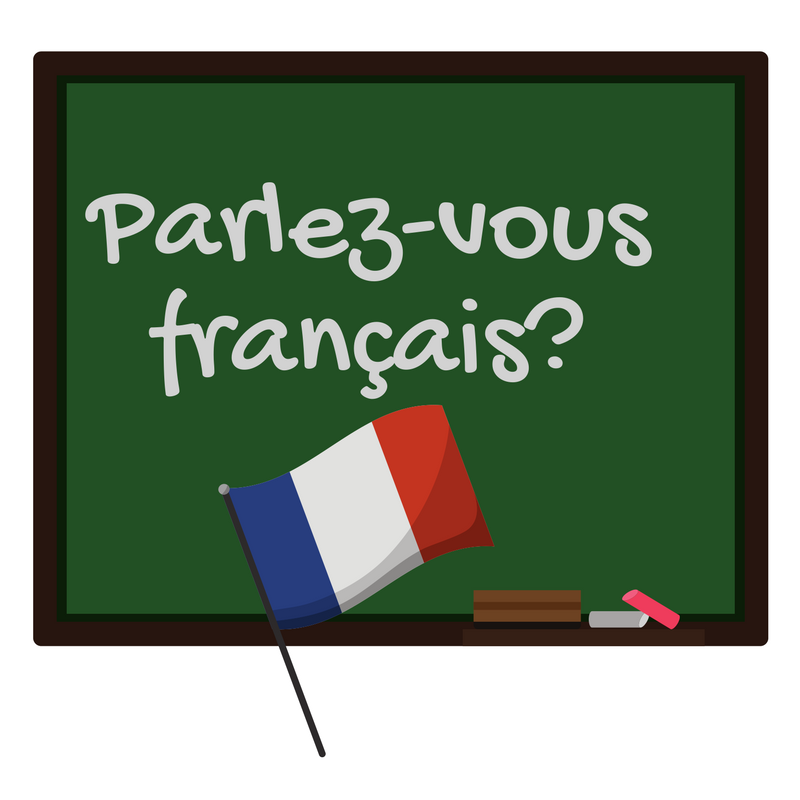 It's a great way to keep up your French or to learn more! Held weekly on Tuesdays.